Your prayers avail much, says the Lord. Do not get discouraged. I hear every word that you speak. I scan your very heart and see every desire! I even know your very silent thoughts that are upon Me, and I record everyone of them. I will answer your prayers and meet your needs. I Am pleased with your selfless requests for others that you love. Remember that I LOVE THEM, and I love you, says the Lord. I will answer the cry of your heart! I Am aware of the very feelings of your infirmities, and this touched My heart. Do not think that I have shelved your highest heart’s desire and ignored your earnest requests. Do not think that it is the volume or the posture that gets my attention. It is the sincerity of your heart, says the Lord. It is the humility of your heart! As you humble yourself in My sight, as you come low before Me, I WILL LIFT YOU UP. Remember that I will lift up the humble! 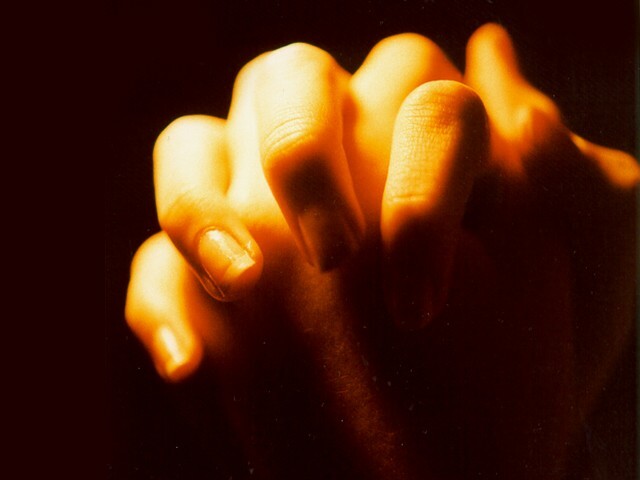 Come low before Me, and come continually in your prayers and supplications, and believe that I will reward you openly. I will, says the Lord. I Am not afar off from you and I will never distance Myself from you, says the Lord. You are not a castaway! I have received you as My very own valued child, and I will honor the prayers of faith and your trust in Me. Remember the story of the unjust judge of old who granted the request of the widow that kept coming to him because he became annoyed by the very sight of her. He didn’t care about her or her problem, but he granted her request to get rid of her. If this unjust judge did this, how much more will I answer your prayers and petitions when you, My beloved, call upon Me? I will answer you quickly in My righteousness, in My love, in My mercy and in My POWER! I have in store for you every blessing, and I will honor every prayer, every petition and every desire of your heart, says the Lord. I love to hear your voice and fellowship with you as you come into My presence. So do not give up in despair or quit, for your answers are on the way and I am granting your highest heart’s desire and rewarding you for your faithfulness and trust in Me, says the Lord.